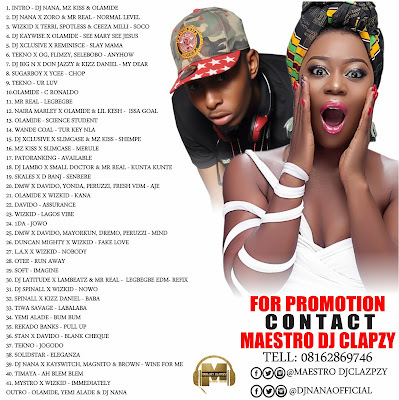 Maestro DJ Clapzy a.k.a StreetSound drops yet another hot mixtape after the viral trending of Highland Love Mixtape. 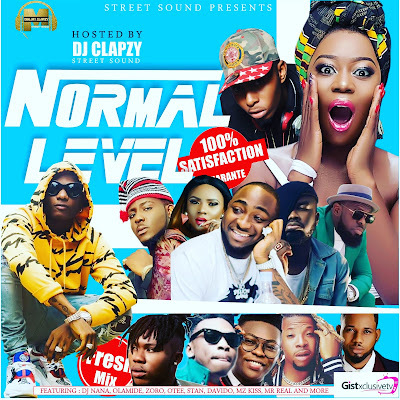 Here comes “Normal Level Mixtape” originally endorsed by Ace Female DJ Nana, in supporting the trending of her official released tune on her birthday, the track which featured Rapper Zoro and Mr Real. 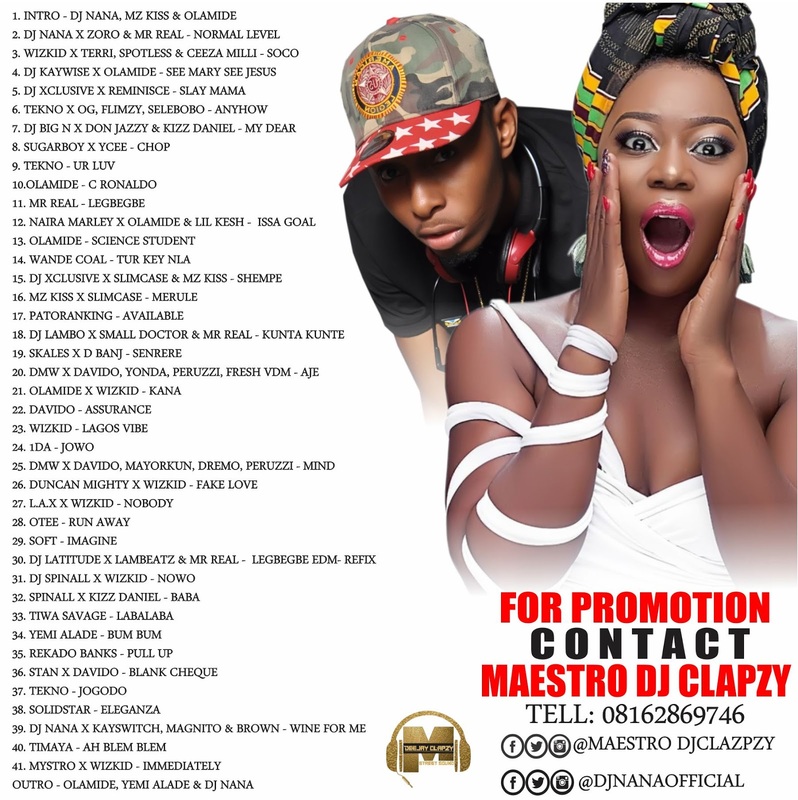 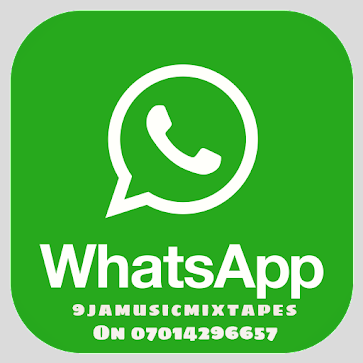 The Mixtape featured artist like Dj Nana, Wizkid, Olamide, Zoro, Davido, Otee, Stan, MZ Kiss, Mr Real and many more. 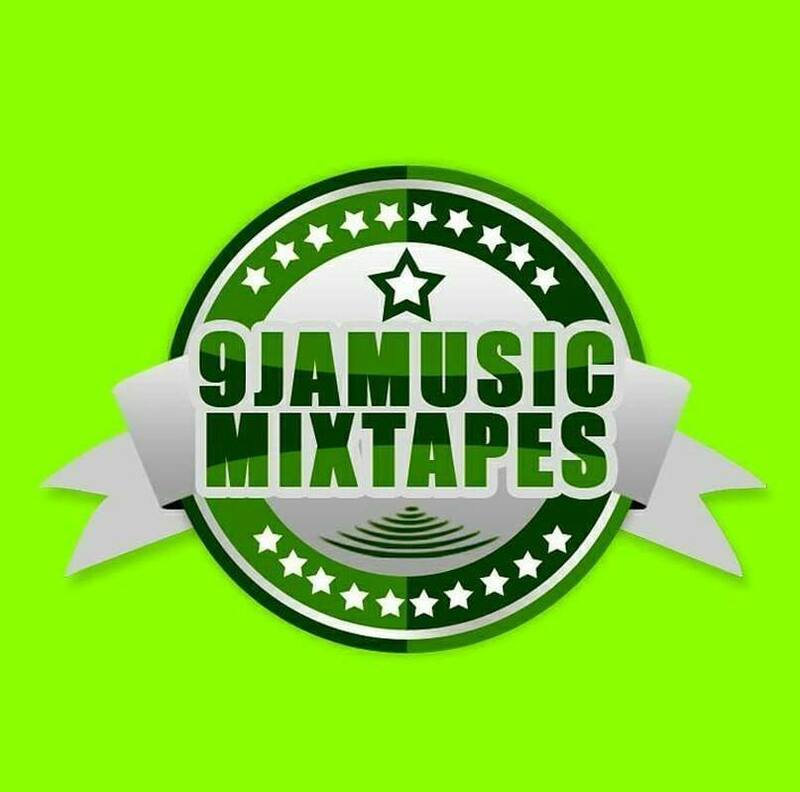 Download Normal Level Mixtape below and don’t forget to share to ur friends.